Can I get Unemployment Insurance (UI) if I am out on strike? Workers on strike from Verizon will be suspended from Unemployment Insurance benefits for the period beginning 4/14/2016 and ending 6/1/2016 or until the controversy has ended, or until permanent replacement workers have been hired. 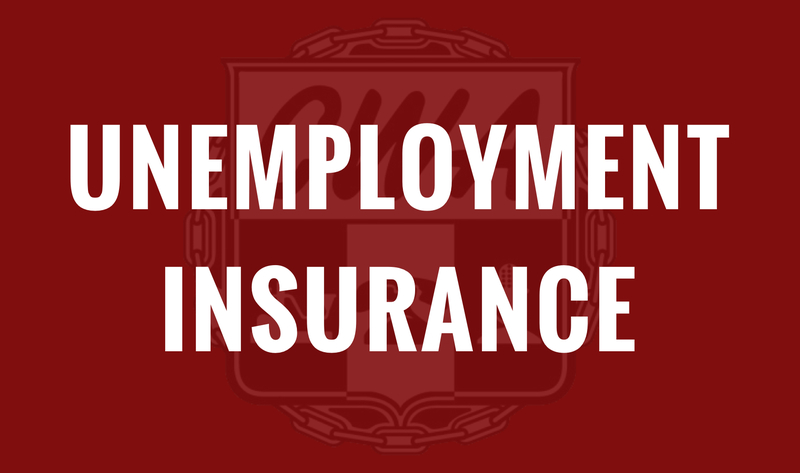 If you are still unemployed after 6/2/2016, you will need to file a new claim for UI benefits. File a claim right away. What happens if I filed a claim and the strike ends prior to 49 days? Do nothing. You will not have been eligible for benefits until after 49 days. What happens if I filed for benefits and the 49 days have passed? If you are still unemployed after 6/2/2016, you will need to file a new claim for UI benefits. Go to Online Services for Individuals,. You must sign in with your NY.gov ID. If you don't have an NY.gov ID, you must create one. You can also file by phone Monday – Friday from 8:00 a.m. – 5:00 p.m. Call our Telephone Claims Center (TCC) at 1-888-209-8124. You will get an Unemployment Insurance Monetary Benefit Determination letter in the mail. This will tell you the work history and earnings we have on file for you. It will tell you how much money you would receive weekly, if we approve you for UI benefits. If we do not approve you for UI benefits, you will receive a determination letter (denial). If you receive a denial, for example because your employer did not hire replacement workers, the determination letter will tell you what you need to do. Visit our Unemployment Assistance for Individuals web page. There you can find links to our Frequently Asked Questions and UI Handbook. What if I have a question about unemployment or about my claim? You can call the TCC during the hours listed above. Or, see our Contact Information web page for instructions on how to send us an email. Yes, under New York Labor Law the first week of your claim is a waiting period, which is unpaid. You must claim benefits for that week to receive credit, as well as to collect any future weeks of UI benefits. You do not get credit for the wait period until after the end of the 49 days noted in the first question.